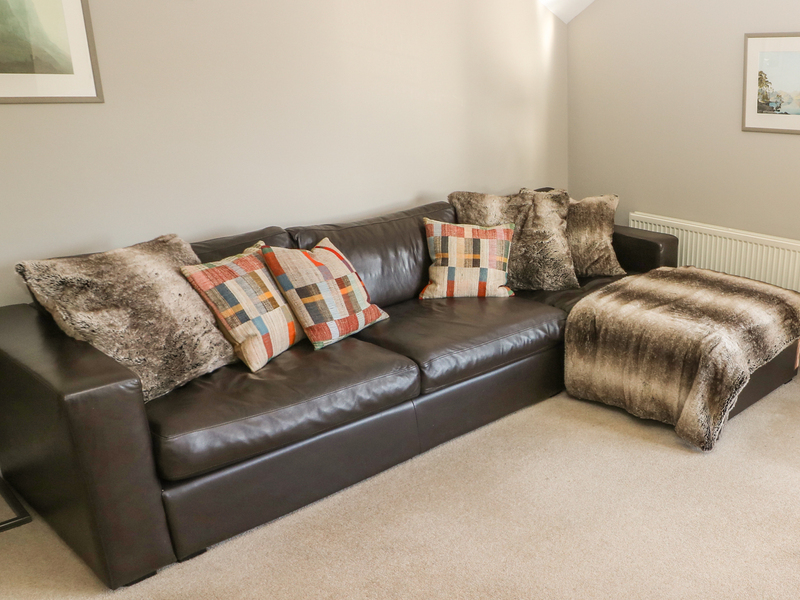 Kelsick Heights is a second floor apartment in the heart of Ambleside in the Lake District offering luxurious contemporary accommodation for 4. The double bedroom has a luxury en-suite shower room while the twin bedroom enjoys use of the fabulous family bathroom with Jacuzzi bath. The spacious living room has views to the fells while the modern dining kitchen is fully equipped. Located above the popular Atelier cafe, in the same block as Loughrigg View (which can be booked with Kelsick Heights to provide first class accommodation for 8), the apartment has private off-road parking for 1 car and is right in the heart of popular Ambleside, with the shores of Lake Windermere just a short walk away. 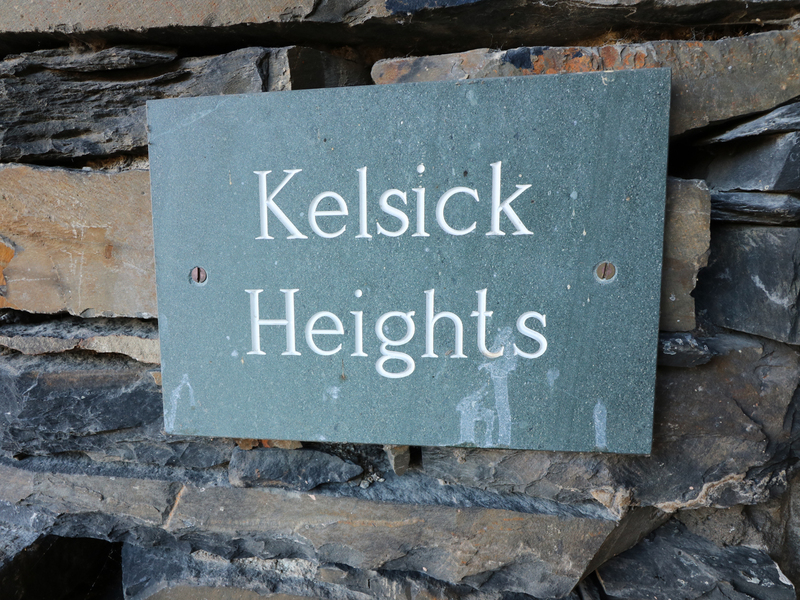 Ideal for family and friends exploring the Lake District whatever the time of year, Kelsick Heights is a wonderful base from which to see and do everything this wonderful part of the world has to offer. Second storey apartment. Two bedrooms: 1 x double with en-suite shower room with hand basin and WC, 1 x twin bedroom. Bathroom with Jacuzzi bath, separate shower cubicle, hand basin and WC. Living room. Dining/kitchen. Gas central heating. Gas oven and hob, dishwasher, fridge/freezer, washer/dryer, microwave, TV, CD, WiFi. Gas and electricity included. Bed linen and towels provided. Cot available. Off-road parking for 1 car. Sorry, no pets and no smoking. Shops, pubs and restaurants 5 mins walk. Lake Windermere 5 min walk. Please note: the apartment is accessed via an external staircase. There is no garden.